If you are in the Tunbridge Wells area and are in need of a high quality landscaping service, then look no further. 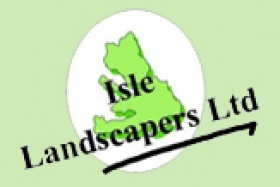 Isle Landscapers Limited have many years of experience in the field helping our customers with their projects to ensure that they always get the work that they need. We are dedicated to working hard to achieve what our customers require. 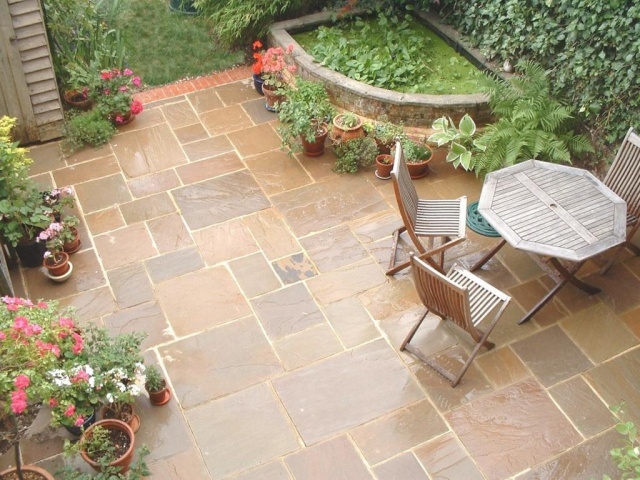 We like to make sure that when you come to us with a project in mind that we go beyond your expectations and really give your garden, patio or driveway the wow factor that you want it to have. We can provide our services to you for a number of different projects including all soft landscaping tasks to ensure that your garden is a great place to be. We can also lay a new driveway or patio for you and are also very skilled at ornamental brickwork, decking and fencing as well as more. We can transform your garden into a place that the whole family will enjoy and once we have, we can then maintain it for you too. With our grass cutting services and hedge and tree trimming services, your garden will look great all year round. All of our services are available to our domestic and our commercial customers and we will work hard to ensure that we tailor our services to suit your project perfectly. If you would like any further information regarding our services in the Tunbridge Wells area then please do feel free to get in touch, we will be more than happy to help in any way we can.